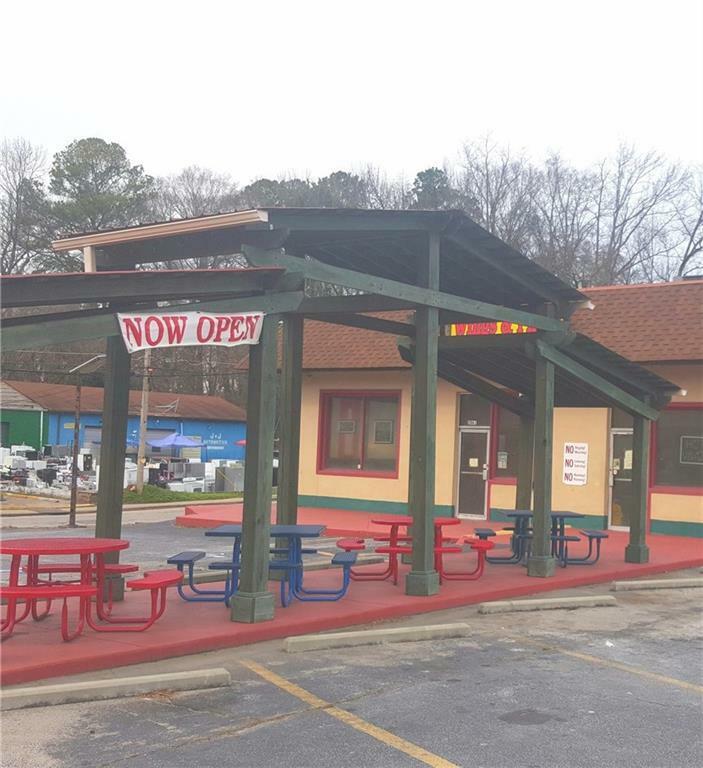 ACTIVE INCOME PRODUCING RESTAURANT. PLEASE DO NOT ASK EXISTING TENANTS QUESTIONS. FORMER J.R. CRICKETS & EXISTING WINGS AND PHILLY RESTAURANT. MINUTES TO PROPOSED BELLWOOD QUARRY, BELTLINE & LOCATED WITHIN THE PERRY BOLTON TAD AND GROVE PARK N'HOOD. 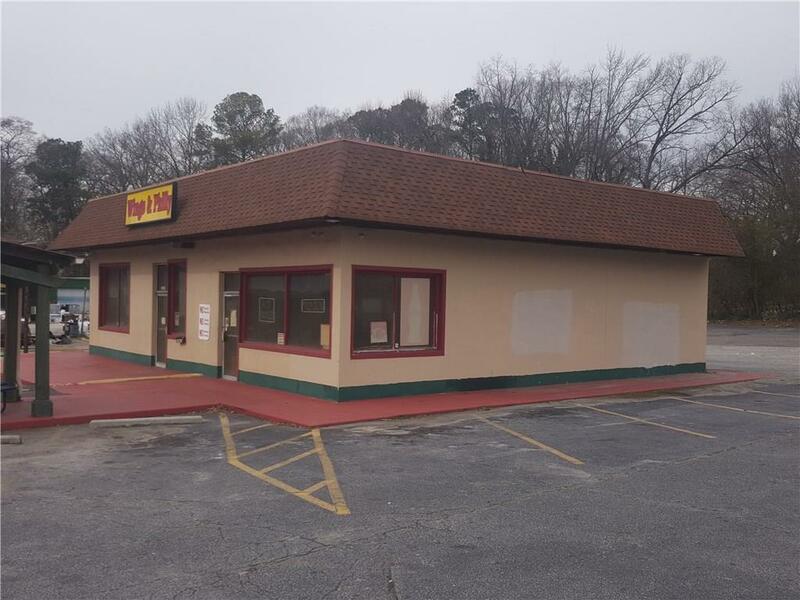 FREE STANDING RESTAURANT STRATEGICALLY LOCATED ON DONALD LEE HOLLOWELL NEAR HOLLYWOOD RD. 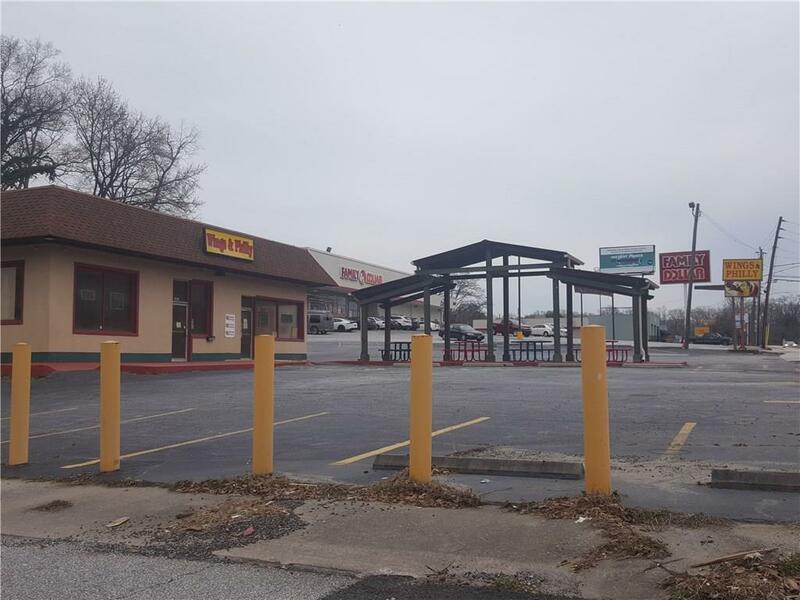 CORNER LOT, 148 FT ON DLH, 3 CURB CUTS, PYLON SIGN, OUTDOOR SEATING. KEEP AS IS OR REDEVELOP AS THE OPPORTUNITIES ARE LIMITLESS. AREA IS BEING DEVELOPED W/NEW RESIDENTIAL, COMMERICIAL, TRANSIT AND PEDESTRIAN DEVELOPMENTS. Listing provided courtesy of Urbanscape Realty Inc.